Dream Runners is a running group that promotes fit and healthy lifestyle through running. Dream Runners are committed towards improving awareness about wellness and health by encouraging a physically active life among all sections of society. They are the organizers of one of the most loved and famed running events of Chennai – the Dream Runners Half Marathon or more fondly, DRHM. DRHM has been actively supporting free donation of Prosthetic legs to underprivileged people in need. 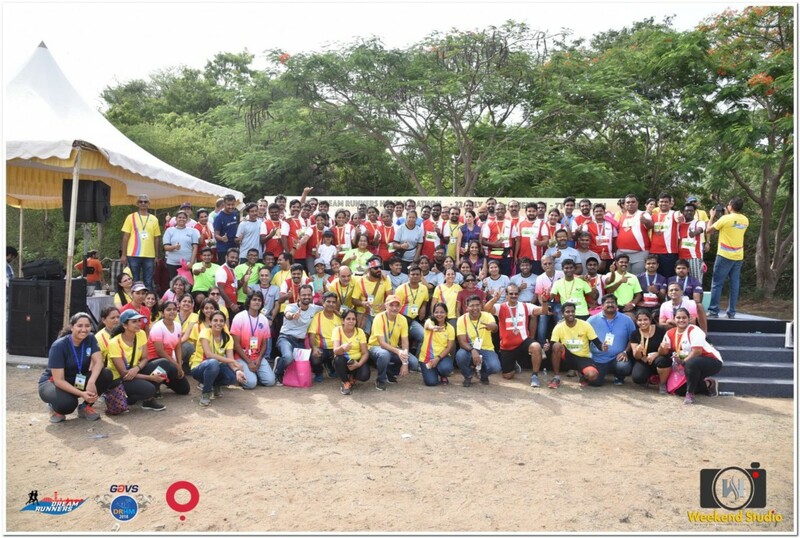 Dream runners has many as 10 Chapters across Chennai hosting more than 500 chapter members who train regularly. The Go Getter, the Gazelle and the erudite Gentleman are a team now. Together they will build the edifice that is DRHM 2019, where thousands will run, to make their dreams a reality. Dream Runners is happy to announce the Race Management Team (RMT) for the next edition of our flagship event- DRHM2019. 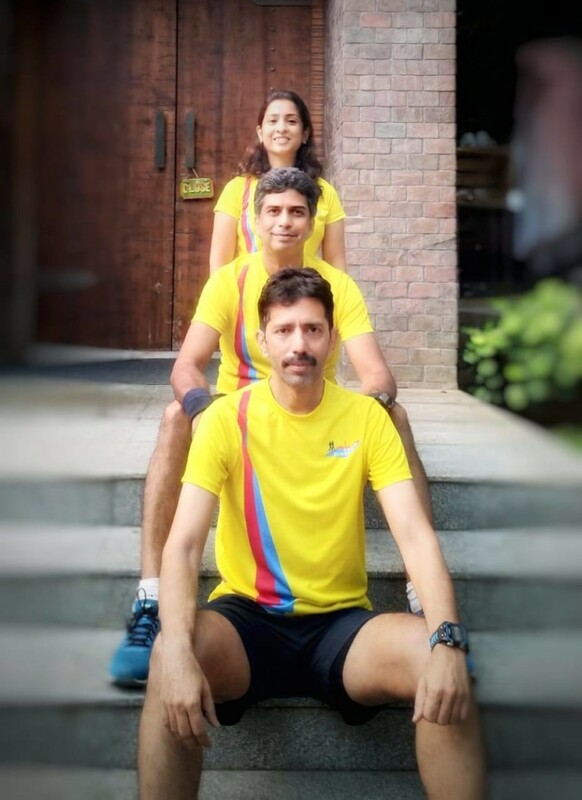 Khuzem Lal, yet again, takes over as Race Director and will have in his team, Zainab Akil Master and Suresh Bharathan, to put together yet another memorable event. Zainab, the compulsive coordinator with an uncanny eye for detail and drive for perfection, will ensure that all the ‘I’s are dotted and T’s crossed’ in executing the varying stages of the event. The quintessentially genial Suresh Bharathan brings forth his ability to analyse, visualise and think through the larger picture, to provide stability and wise counsel. His sense of balance will be priceless in this venture. And of course,the spark, flame and inferno of Dream Runners - Khuzem Lal, who combines with his sense of humour, a fierce drive to achieve better and more, will be the force spearheading the effort to deliver another superlative experience to the running community. We at Dream Runner’s are excited to have this leadership at the helm and formally wish them good luck and great energy.